This course is designed to help participants recognize the need to plan for all types of disaster. Since planning is a process, planning is included in every unit and activity. 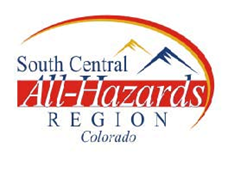 Participants completing the course will be able to explain the importance of a school safety program to others and to lead individuals in their schools and community through the process of developing an effective multi-hazard program. Explain how to develop and test an Emergency Operations Plan that addresses all potential hazards. This course is designed for school administrators, principals, and first responders. However, anyone with a personal or professional interest in school preparedness is welcome to participate. Teachers, students, bus drivers, volunteers, and parents alike will find useful information in this course.